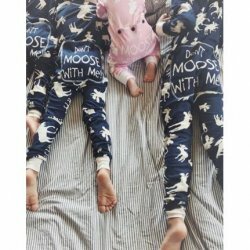 For the guys who’ve coveted our Sushi Pajamas lo these many years. 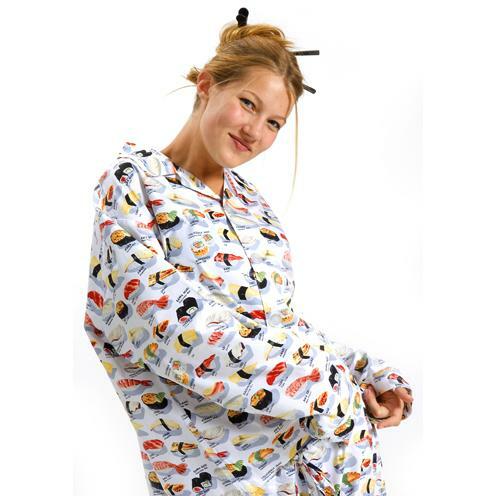 Finally you too can sleep in sushi, because that’s just how you roll. You might like the matching his & hers "Sushi" and "Wasabi" collection. 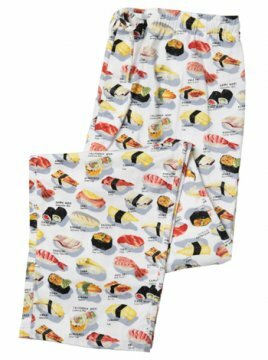 For the guys who’ve coveted our Sushi Pajamas lo these many years. Finally you too can sleep in sushi, because that’s just how you roll!